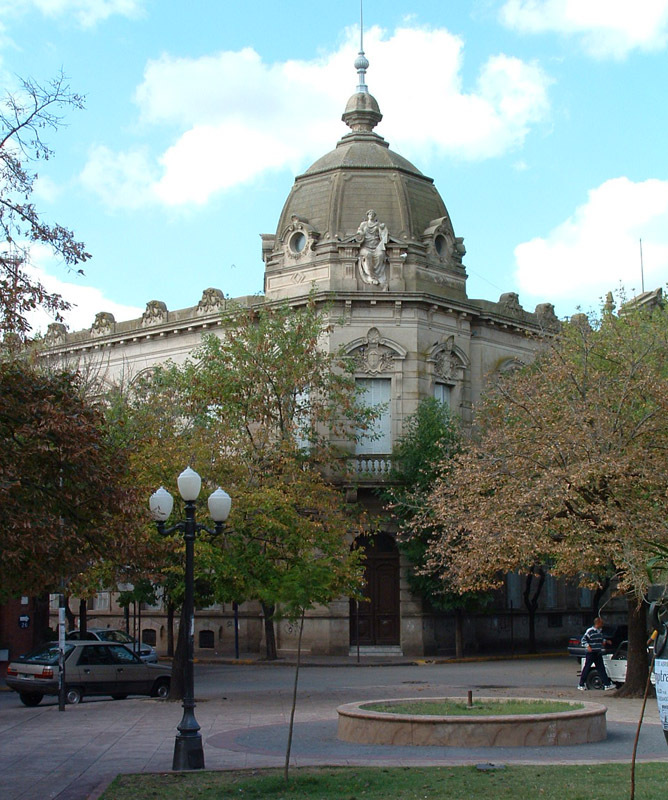 Situated only 68 kilometers of the Buenos Aires City, we can find the important neo-gothic basilica, where you can find the Argentina's patron saint, the Virgin of Luján. 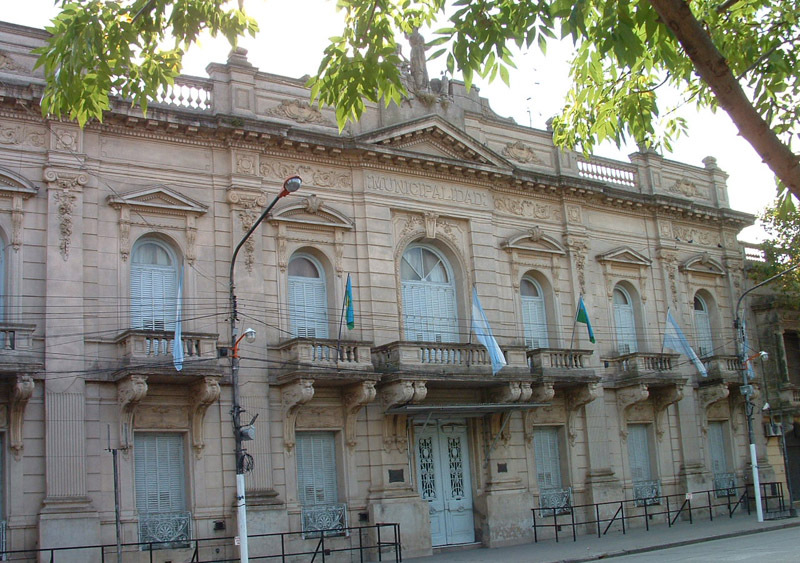 The Basilica, declared Historical National Monument in 1998, is opposite the Belgrano Square. 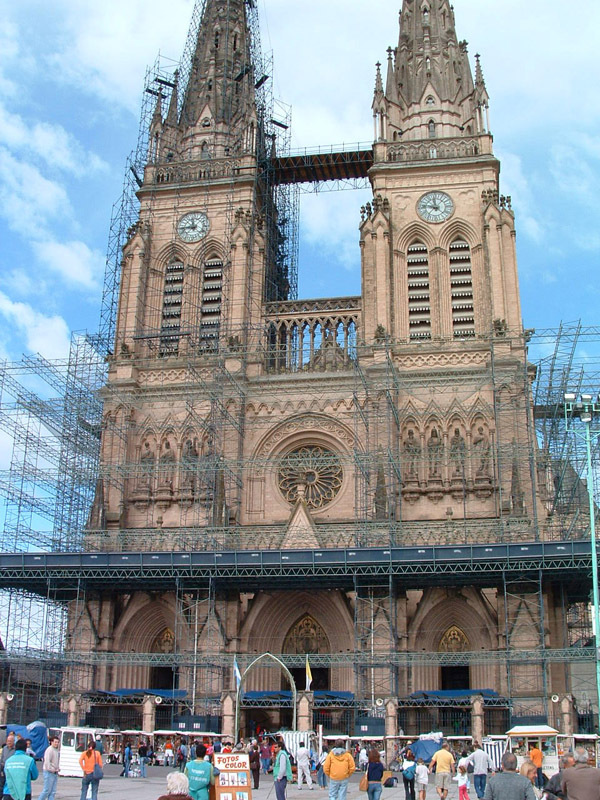 Its construction began in 1887 and concluded in 1935. 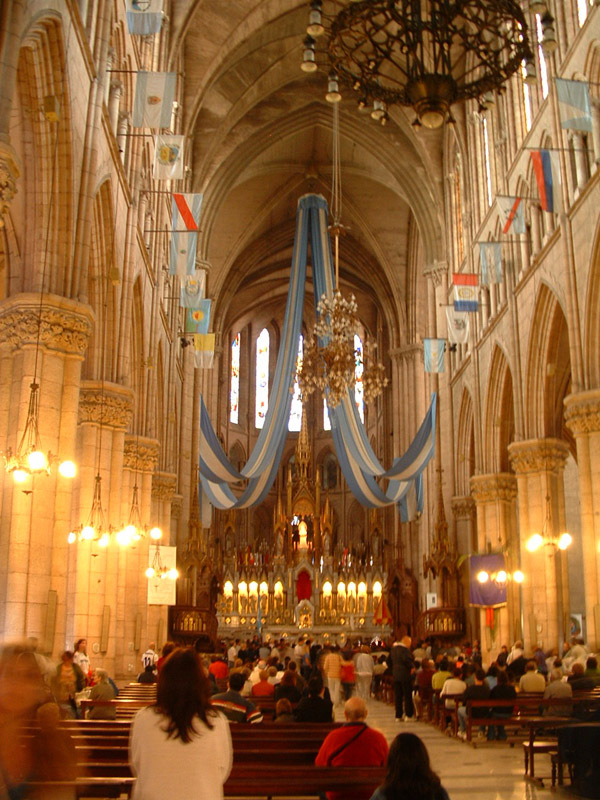 The towers are 106 meters (350 feet) high and the interior is Gothic French style, with a wonderful vitreaux and seven aisles. The most visited site inside the Basilica is - without doubt - the VirginMary. Every year, in the first week of October, thousands of people walk from different points of the city toward the basilica as a spiritual commitment and motive. 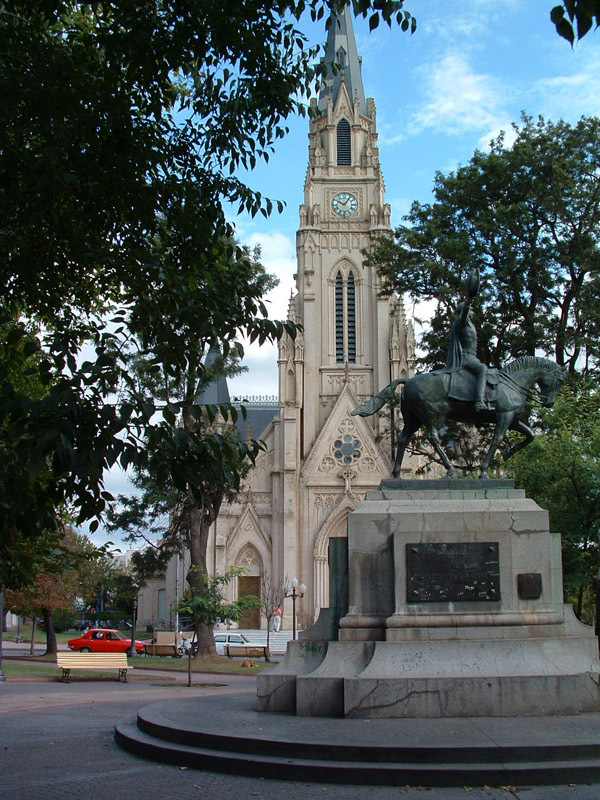 In the proximities of the Basilica there are other places of interest such as the Transportation Museum, Luján's Cabildo (old government house) and the zoo.